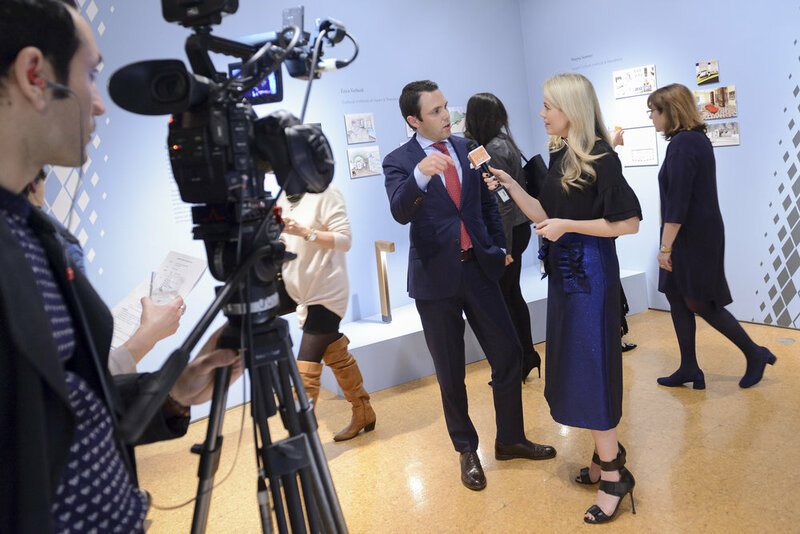 This exhibition, co-sponsored by Traditional Home magazine, explores the theme of “redefining traditional style” through a series of design challenges for students of the New York School of Interior Design in the courses Furniture Design, Kitchen & Bath Design, and Residential Design I, II, and III. 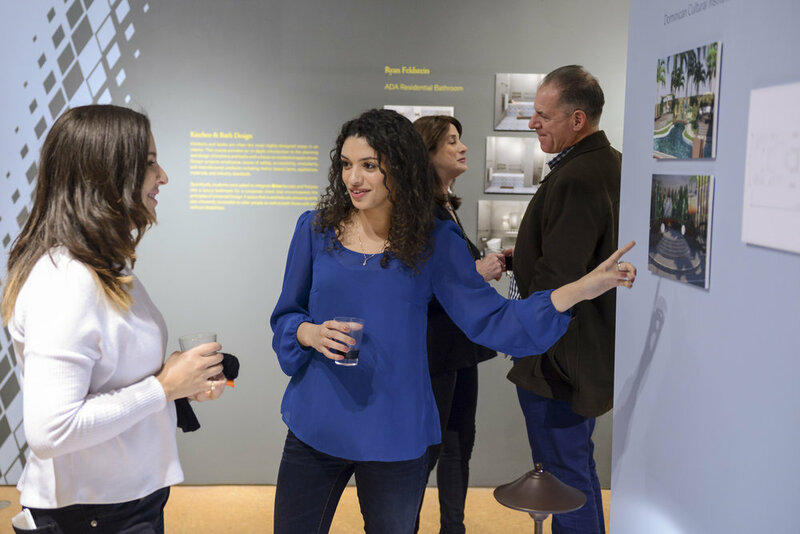 Five companies—Brizo, Ethan Allen, Hinkley Lighting, Mottahedeh, and Sunbrella—challenged students to either use their company’s existing products in interiors in new and creative ways or create new products with a modern twist. 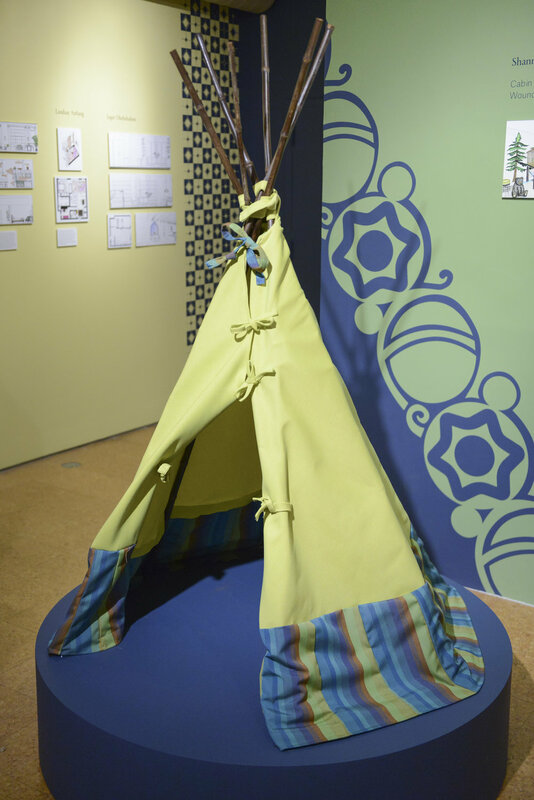 The winning designs from each challenge will be displayed in the exhibition. For the Brizo Challenge, the students in Kitchen & Bath class integrated Brizo faucets and fixtures into a bathroom in a corporate apartment that encompasses the principles of universal design. The winners are: 1. Junying Jin, 2. Ryan Feldstein, and 3. Ivana Crescimanni. 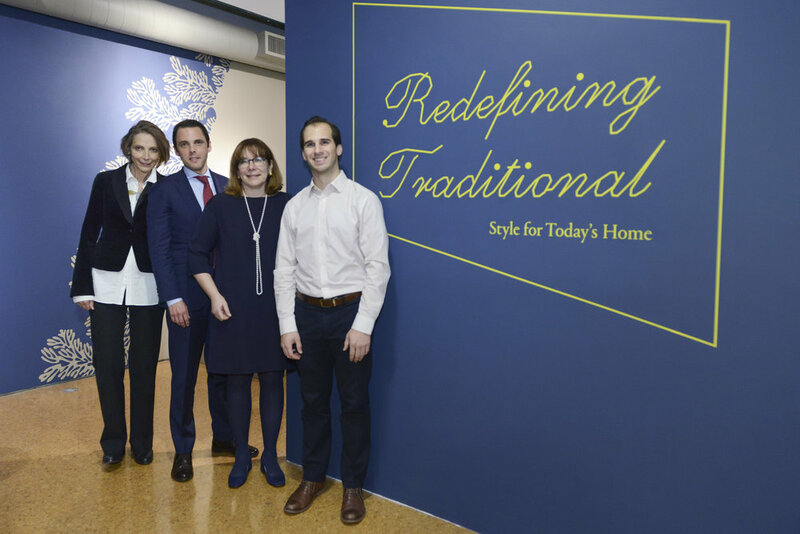 For the Ethan Allen Challenge, students in Furniture Design courses designed new furniture concepts in four categories—a chair, chest of drawers, table, and upholstered piece—in keeping with Ethan Allen’s goal of contemporizing their traditional look. The winners for each category are: Chair, 1. Can Weng,2. Shohei Shimokawa, and 3. Mae McKenna; Chest of Drawers, 1. Meghan Ivie, 2. Garrett Garter, and 3. Lea Lennox; Table, 1. Aparna Avasarala, 2. May Ghadanfar, and 3. Lisanna DeSieno; and Upholstered Piece, 1. Bonnie Hoeker, 2. Lisanna DeSieno, and 3. Lisa Samuelsson. For the Mottahedeh Challenge, students from Residential Design I responded to two challenges. The first was to design a modern loft space, incorporating elements inspired by Mottahedeh. The second challenge was to create a rendering of piece or pattern that Mottahedeh could produce for their luxury line. The winners for the loft space are: 1. Lindsay Anfang, 2. Terry DeCourcelle, and 3. Sapir Ohebshalom. The winners for the tabletop piece are: 1. Judit Lang, 2. Molly Robertson, and 3. Diana Posen. For the Sunbrella Challenge, Residential Design II students were asked to integrate Sunbrella fabrics into a home designed for a war veteran and his family, as part of the Wounded Warrior project. The winners are: 1. Junying Jin, 2. Shannon McFarland, and 3. Tova Tropp. And lastly, for the Hinkley Lighting, Residential Design III students were asked to integrate Hinkley products into an outdoor garden area of an Embassy building. The winners are: 1. Erica Verbeek, 2. Aries Swangler, and 3. Shayna Sumner. 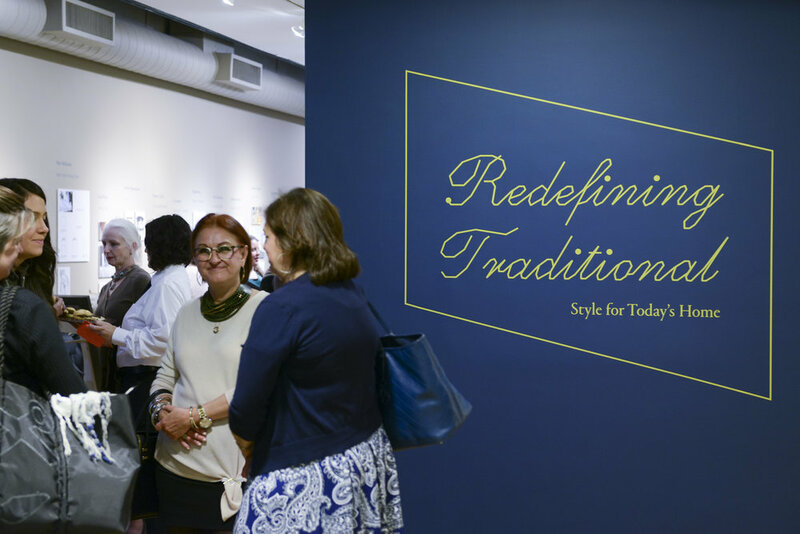 NYSID is grateful to Traditional Home magazine for co-sponsoring this exhibition in honor of our Centennial Celebration.